I’d like to address some common myths or concerns I’ve seen about PSVR (and in some cases, VR in general). 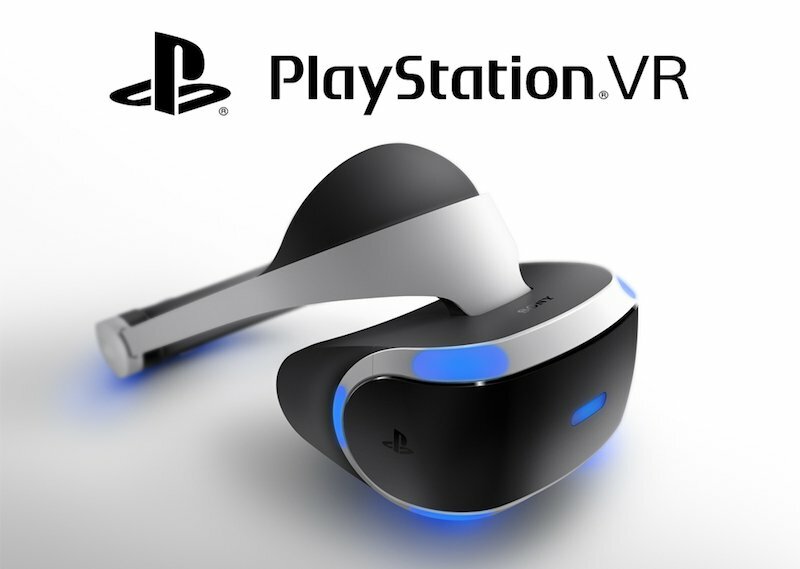 I firmly believe PSVR launched before PS4 Pro to help break this illusion, but no, PS4 Pro is not required/expected for a good experience in VR. Most games still look and work great on a standard PS4 (the only way I’ve played PSVR myself). So no, PS4 Pro isn’t required for a good experience here. It might be nice, but I don’t feel like I’m missing much before it’s out. Related to the Pro myth, no, framerates on current PSVR games are fine. Some are 60 FPS, but due to Frame Reprojection they feel seamless themselves. The only “jitter” I’ve noticed in VR is when Move or DS4 controllers pop out of camera range, the actual head tracking and animation have been smooth in every game I’ve played. I honestly can scarcely tell the difference in framerate between Thumper (90 FPS) and most of the 60 FPS experiences personally. Of course, it’s always possible for someone to release a game with poor performance. But this far, sony and/or devs have done a great job keeping frames intact. Forget what you know about 30 FPS-targeting console games. VR games are a different target platform with different minimum expectations. Thus far, devs understand the importance of framerate, and I don’t see that going away.